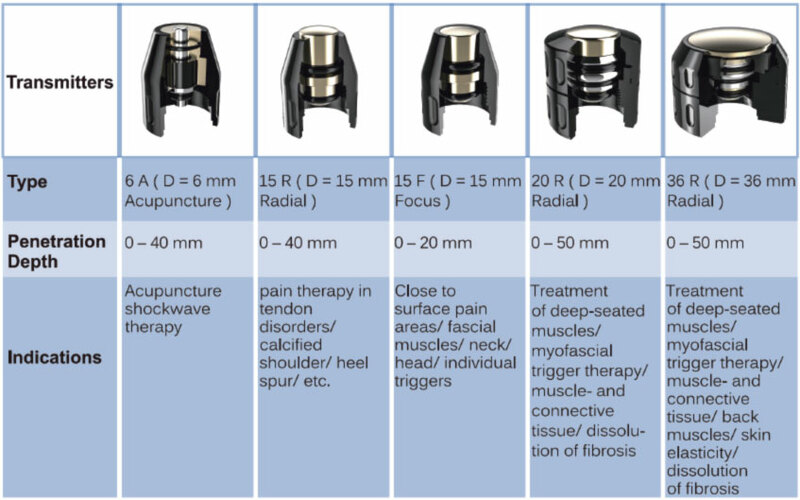 The only Radial Shock Therapy equipment with two separate extra-body channels for treatments in chronic or acute pain in the shoulders, back, neck, heel, knee or elbow. Its effect causes relief of pain resulting in restoration of patient mobility. 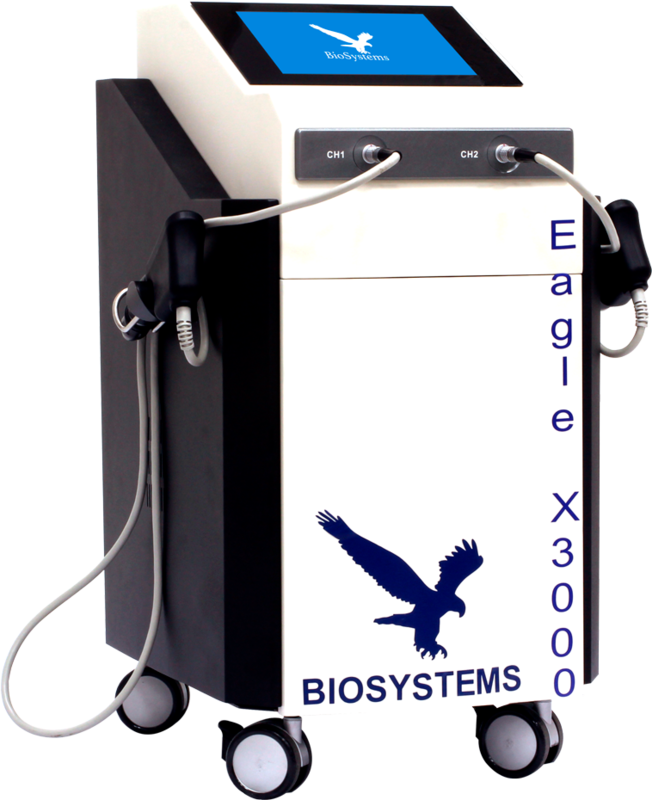 The SHOCKWAVE EAGLE X 3000 for its wide range of treatments can be used in other medical specialties such as dermatology and aesthetic medicine, in the treatment of cellulite or fibrosis, improving stretch marks and leaving the aspect closer to the skin tone. In veterinary medicine we can work on several indications such as: pain, chronic fractures, tendon pains, back pain, joint pain, calcification of tendons, osteoarthritis, fibrosis, chronic bursitis, muscular and tendinous injuries. Its therapeutic effects lead to an improvement in the production of collagen, dissolution of calcified fibroblasts, microcirculation and tissue regeneration. Preencha seus dados que um de nossos consultores entrará em contato em breve.